What determines amount of ISK Rewards at end of Matches? What determines amount of Income earned per battle? 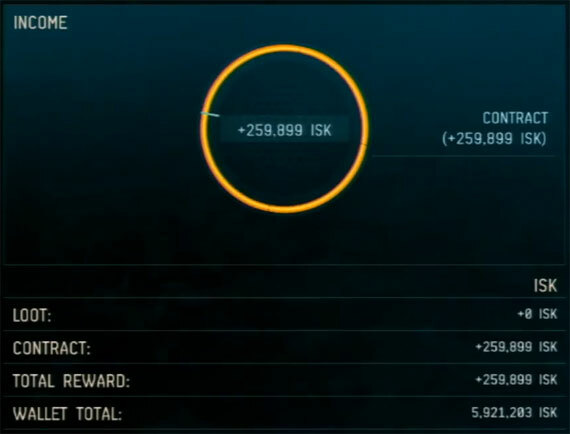 There are a couple of things that determine how much ISK Reward will be provided to you as income at the end of a match. First there is a standard base reward, not sure exactly what this figure is currently but the longer you spend fighting, the more you will earn. Secondly there is individual rewards based on your actions on the battlefield. The more warpoints you earn, the higher profit at the end you will receive. Third there is team based rewards, the winning team will earn a larger share of the value amount from the stuff that was destroyed during the match. The marriage beetwen computer networked mmos and console mmos has been a desire by the gaming industry for a while. CCP announced Dust over 2 years ago, so it is exciting to see it getting closer to market finally. They are setting the stage for a whole next experience and social-gamer setting than ever before. Eve relies heavily on player maintained Corps creating the world, politics, economics, almost everything. So seeing where Dust plays into that will be interesting. CCP does nothing half-assed, so I am excited!